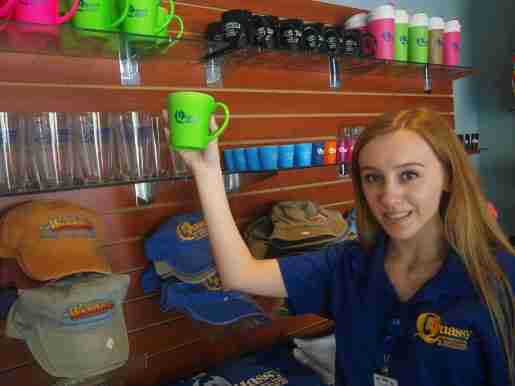 What makes a best-seller when it comes to apparel at waterpark and theme park gift shops? What new items were added in terms of apparel? Nationwide, store staff members offer their take on what sells best and why, as well as discussing security measures designed to prevent theft and loss. 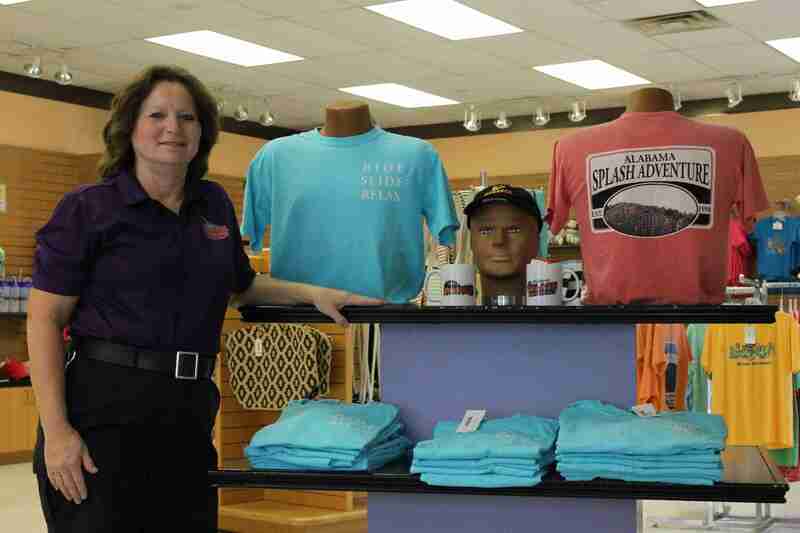 Heading east to Alabama Splash Adventure in Bessemer, Ala., Lisa Bolin, shared services manager, related that apparel best-sellers depend on the park location within Alabama Splash. This large scale park features both an amusement park area and an extensive waterpark. 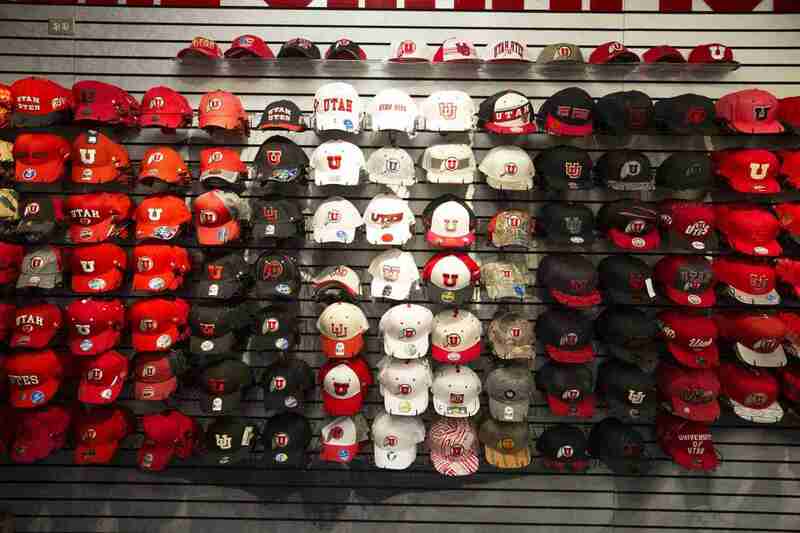 An apparel and hat display at the Old Tucson Corner Store in Tucson, Ariz. 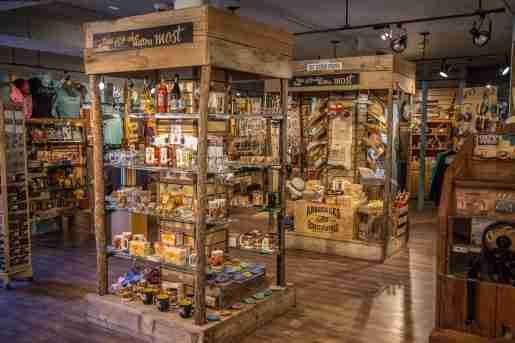 This theme park and movie studio offers many Western-themed types of merchandise in its six stores. Merchandise displays at the Last Outpost store at Old Tucson. Ponchos and wraps were new items added to the merchandise mix in 2018 at this theme park and movie studio attraction. 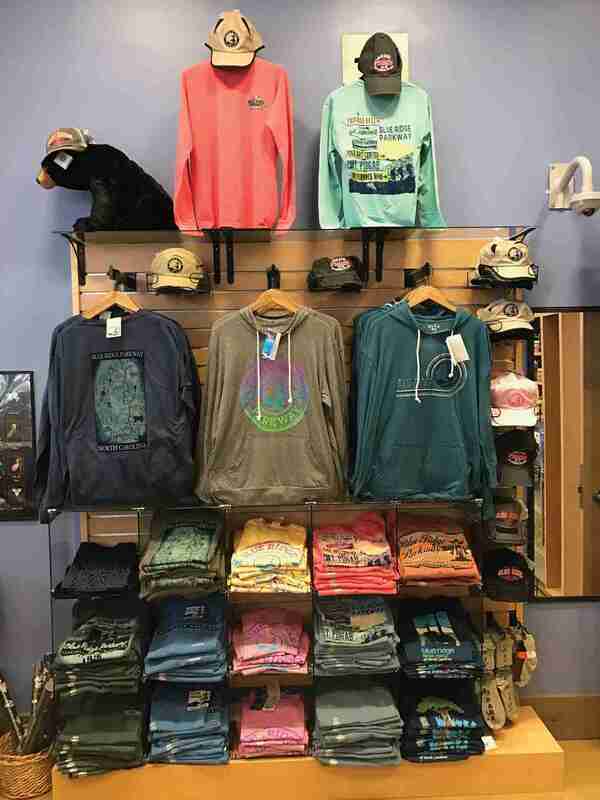 In Middlebury, Conn., at the family amusement and waterpark Quassy Amusement Park, Ron Gustafson, director of marketing and public relations, as well as the gift shop manager, said his apparel best-sellers are tie-dye shirts and embroidered sweatshirts. 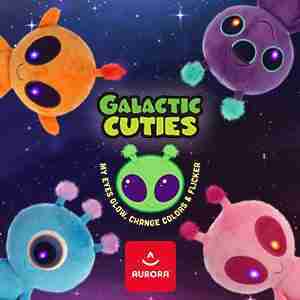 The reasons for each of these best-sellers is varied. “When it comes to our tie-dyed shirts, kids love them, and our embroidered sweatshirts, they are top-sellers because we have cool summers and cool falls.” Gustafson, who explained that every apparel item that features the Quassy logo is emboidered, said that the popularity of these sweatshirt items is due to the fact that the park’s location in the northern part of the state means chillier late afternoons and evenings; additionaly the logo sweats make great souvenirs. 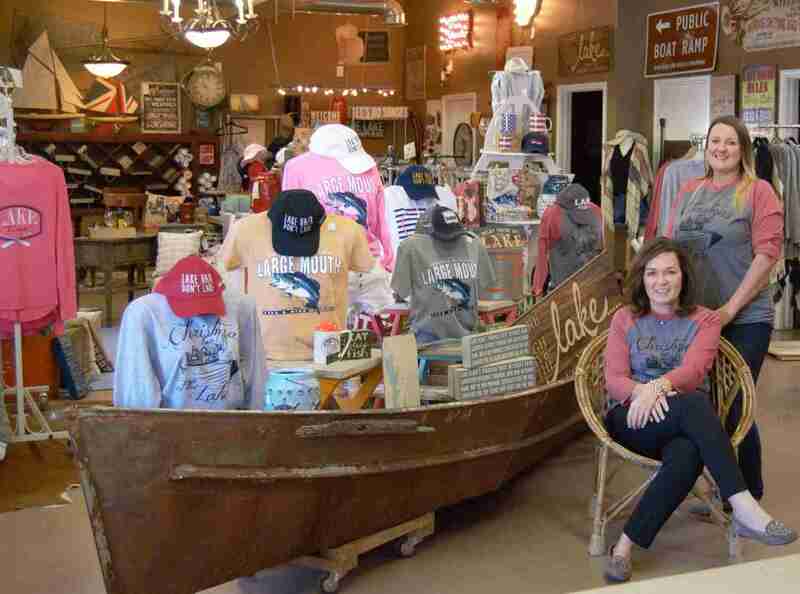 Shared Services Manager Lisa Bolin of Alabama Splash Adventure in Bessemer, Ala., photographed with apparel and gifts. Apparel items sell differently at the separate stores for the waterpark and dry park attractions, according to Bolin. At Silver Mountain Resort and Indoor Water Park in Kellog, Idaho, Hunter Haak, assistant to Manager Carina Harpel, said her best-selling apparel item is “Probably our swimwear. Our logo-wear in particular is a huge best-seller. 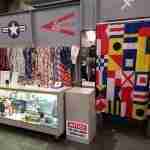 We also do well with T-shirts and rash guards.” She noted that many park visitors will need to purchase swimwear on site to fully enjoy the park; T-shirts make great souvenirs. In 2018, the park tried out “light hoodie sweaters. They are good sellers for us, and come in three different colors, and include a logo of ours with a mountain and a rainbow.” For Haak’s shop, security cameras serve as the main deterrent to apparel theft. 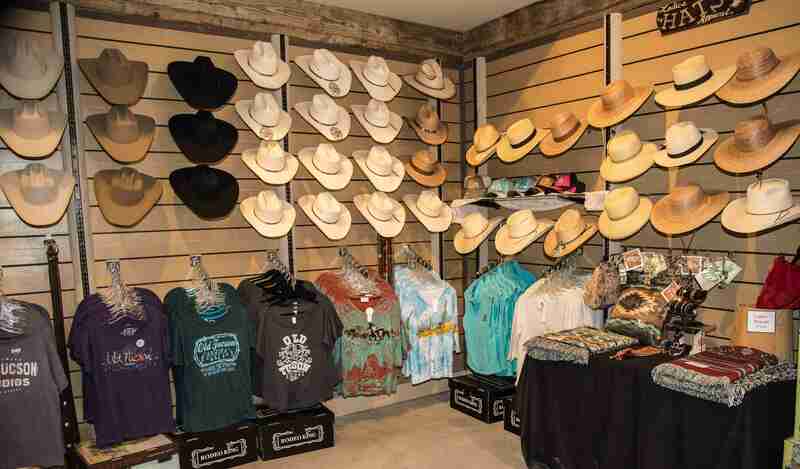 At Old Tucson theme park and movie studio located in Tucson, Ariz., Annette Johansen, director of revenue, asserts that her shops’ top sellers are “Anything with Western atmosphere, such as a cowboy hat, ball caps, and T-shirts. 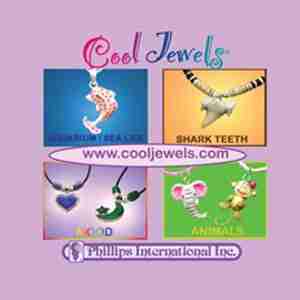 Ladies accessories such as Native American jewelry, which are traditional items not factory-made, also do very well for us.,” she relates. 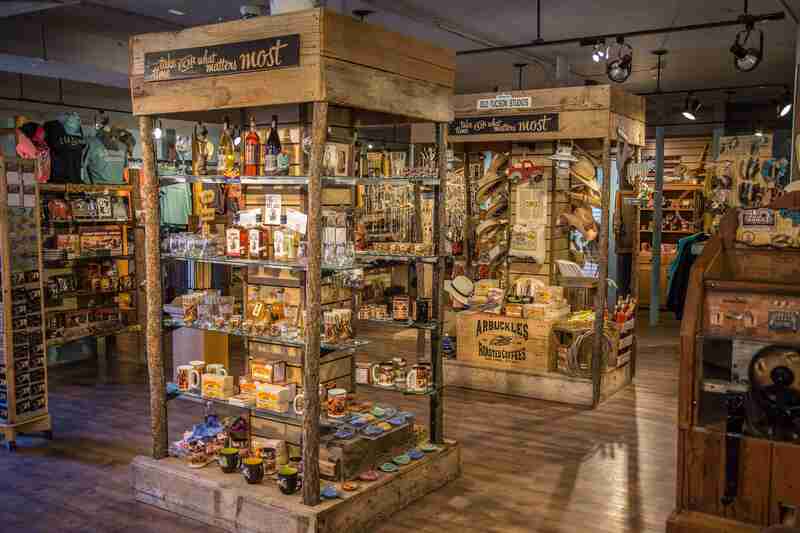 The park’s Western location near Sagurrao National Park, and the attraction of visitors to the lure of the Old West that the classic movie studio represents creates strong appeal for this merchandise. Her newest items, added this year, were ponchos and wraps. “To our surprise, the ponchos were really big; Western ponchos and wraps were significantly popular.” The freshness of these items added to their appeal. To prevent theft of any apparel items, Johansen, like Haak and Gustafson, relies on security cameras. 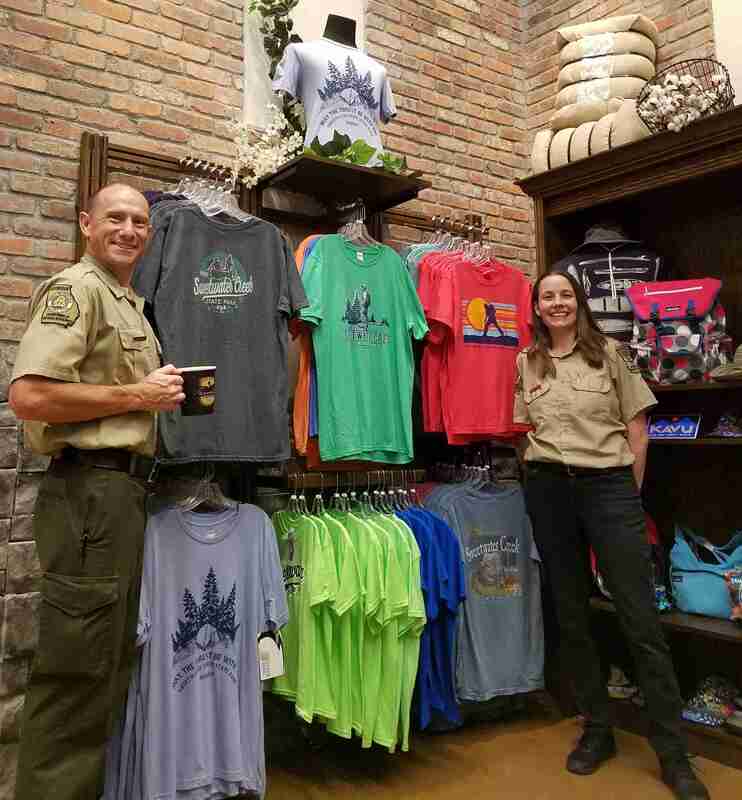 “We also have excellent park security staff who are very hands-on with customers; once guests enter the shop area they are present.” Johansen oversees six stores throughout the park, with the largest coming in at 2,500 square feet. Skye Szabo, a retail manager at Quassy Amusement Park in Middlebury, Conn. Tie-dye shirts and embroidered sweatshirts are apparel best-sellers for the attraction. Overall, theme and waterparks did well with apparel this season, offering new items, preventing theft and loss with unobtrusive security cameras, and adding new items whose freshness added to the appeal of apparel purchasing.